Home of the Mahoning Valley Scrappers. The Scrappers are a minor league baseball team for the major league affiliation, the Cleveland Indians. They are a part of the New York- Penn League. 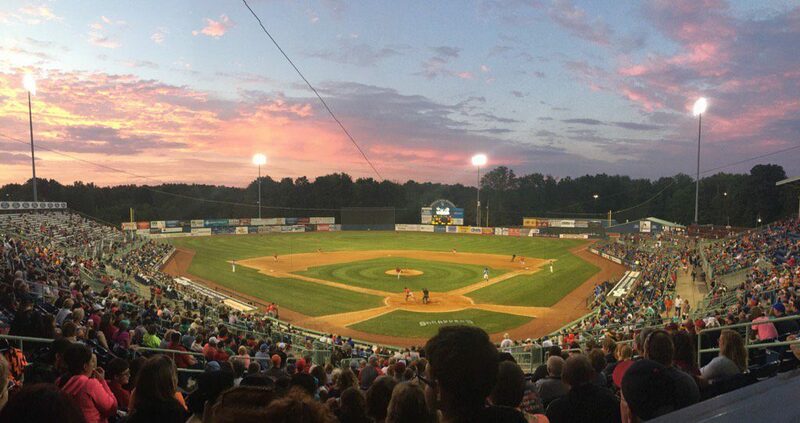 Eastwood Field is also the home to many other events and concerts. The National McKinley Birthplace Memorial Library and Museum in downtown Niles, established in 1915 to remember William McKinley. The McKinley Birthplace Home is a replica house located less than a block away from the library. They are happy to schedule tours for small and large groups, for all ages. For more information or to schedule a tour, please call 330-652-1704 ext. 6. The Eastwood Mall is an indoor shopping center, containing over 200 stores and restaurants. 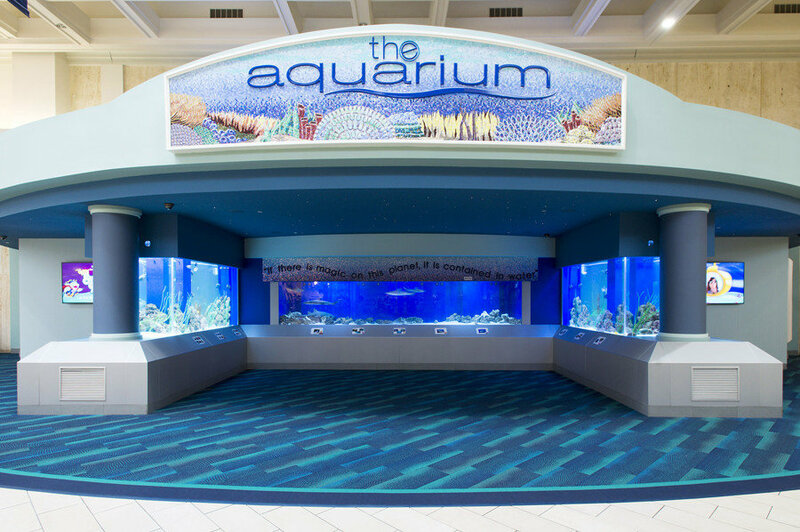 This mall has many wonderfully diverse features like a large food court and a 3-tank aquarium, known as the Equarium. The Residence Inn by Marriott has also joined the mall complex along with an arcade and trampoline park. 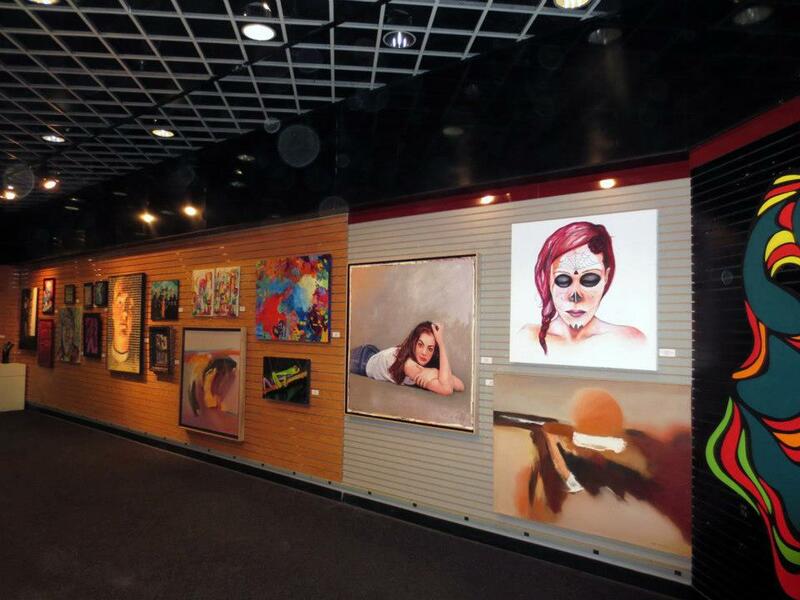 The Art Outreach Gallery is a pioneering 501(c)(3) tax-exempt organization that provides creative opportunities to all young adults in the Mahoning Valley. Since opening in 2006, the Art Outreach Gallery has exhibited more than 30,000 pieces of artwork by students preschool through 12th grade from Trumbull, Mahoning, Ashtabula and Columbiana Counties as well as three school districts in Pennsylvania. The Art Outreach Gallery provides both youth and adult educational workshops sponsored by community businesses and foundations. 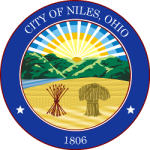 Niles is also just minutes away from downtown Youngstown and downtown Warren. Just miles away there are many downtown attractions including the Covelli Center, which is the home of the Youngstown Phantoms Hockey team. The Covelli center also hosts world-class events, concerts, family shows, and sporting events. events and concerts. The OH WOW! The Roger & Gloria Jones Children’s Center for Science & Technology is a colorful, hands-on environment that encourages independent thinking through interactive STEM-based exhibits and EDUtaining programs. There is no doubt your kids will have a blast! Also just minutes away, Warren has many attractions such as the Warren Amphitheatre, that hosts a array of bands, and performing artists throughout the summer months. The amphitheatre events also feature local food and vendors as well as several vendors.